The latest Android OS uses AI to make the most out of your smartphone experience. 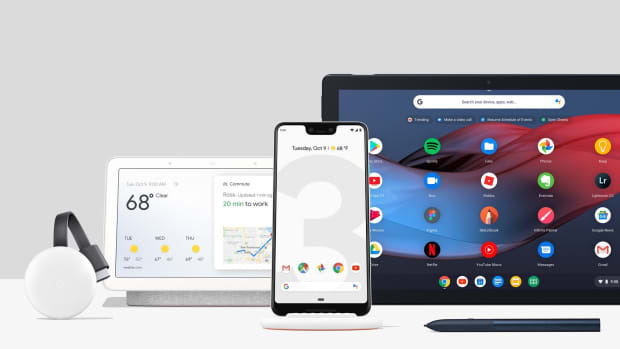 Google has unveiled its latest version of the Android operating system with a big focus on machine learning. One major example is a feature they&apos;ve developed in collaboration with DeepMind, called Adaptive Battery, which prioritizes battery life for your most frequently used apps and services and limits battery life on everything else. Another "smart" feature is App Actions, which predicts what your next task ask. One example is when you plug in your headphones, which will then alert App Actions to produce an option to pull up your favorite Spotify playlist. Other new features include Slices, which gives you access to parts of an app you need quick access to and a new Dashboard that gives you a quick glance at how you&apos;re using your smartphone and how much time you&apos;re dedicated to certain apps and services. 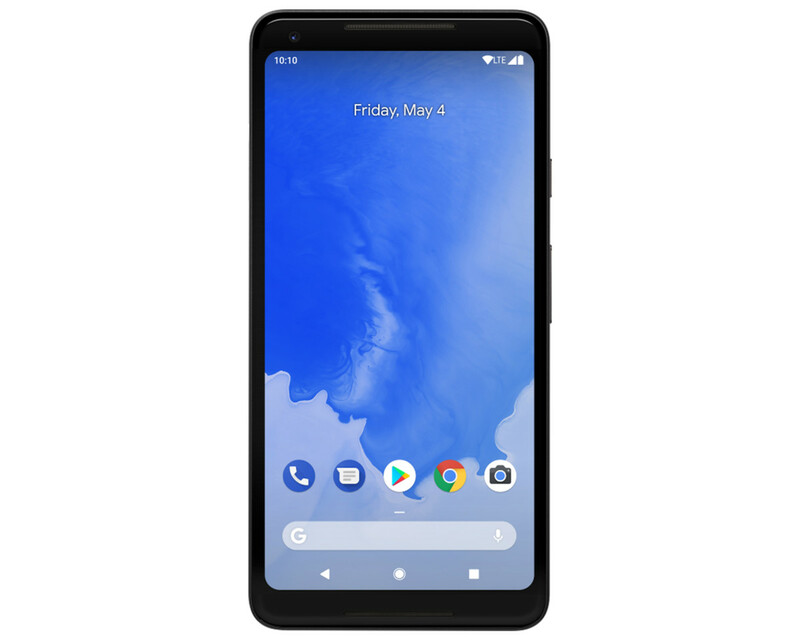 Android P Beta is available today for the Google Pixel, Sony Xperia XZ2, Xiaomi Mi Mix 2S, Nokia 7 Plus, OnePlus 6, and more. 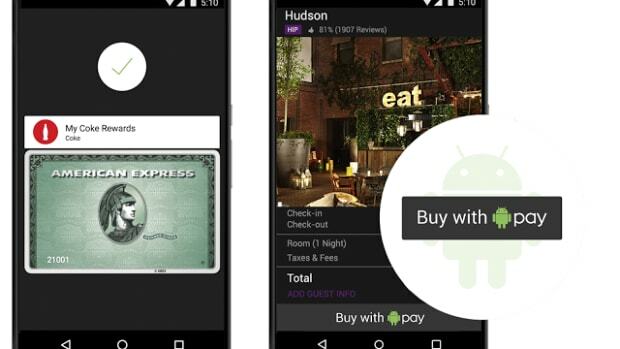 Google answers Apple with their new Android Pay system. 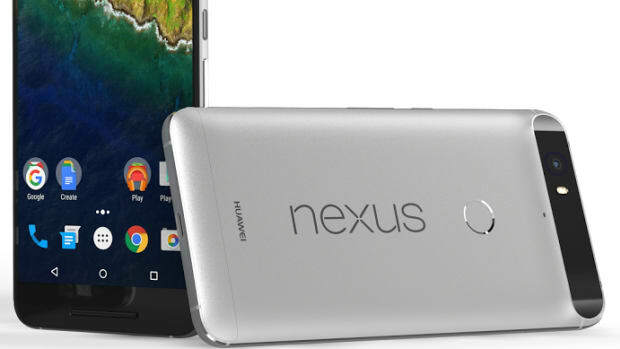 A look at what might just be the best pair of Android phones on the market.